Kidfund works by giving each of your kids a dedicated savings account. Open an account in seconds to start receiving gifts. Get started here. Free: No fees or minimums. Earn 3% interest on the first $500. Secure: Bank-level security and federally insured up to $250,000. Private: Share with only the people that you invite into your trusted network. 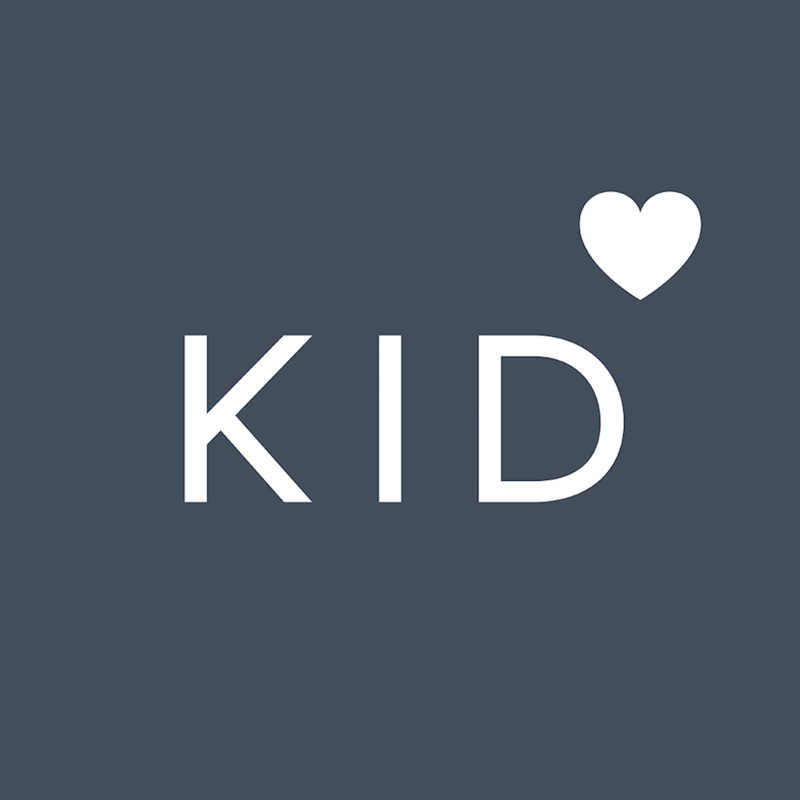 Kidfund makes it easy for you to support kids you know and love. To send cash gifts to the kids in your life, sign up for the Kidfund app and tap "Ask to support someone's kid." Once a parent confirms you, you'll be able to send gifts and see the kid's profile and updates. This step is to protect the kid's privacy. Only approved people can see a kid's info.